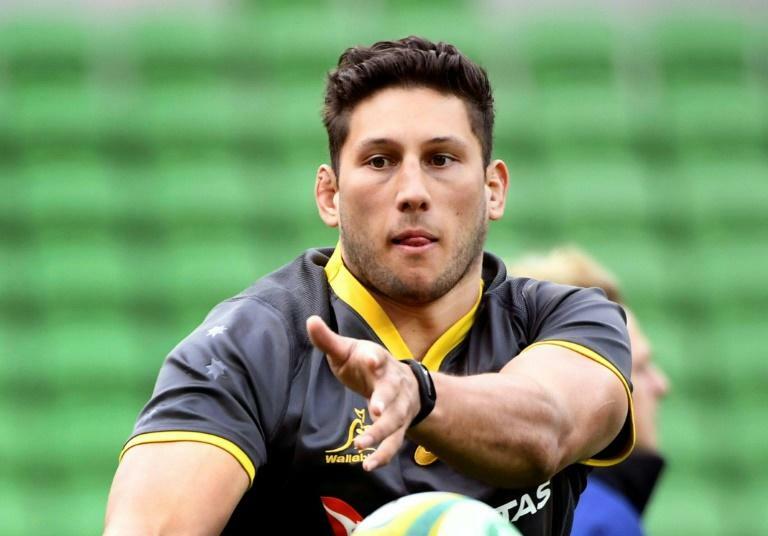 The Wallabies are hurting after being humbled on their home turf and want redemption at the All Blacks' Eden Park fortress, prop Adam Coleman said from the team's remote island base Monday. Michael Cheika's men have retreated to Waiheke Island, 20 kilometres (12 miles) off the Auckland coast, to plot vengeance for their 38-13 drubbing in the first Bledisloe Cup Test in Sydney on Saturday. "I've got a lot of confidence in our boys," he told reporters. "What a challenge to come to Eden Park and respond here in New Zealand. It's great motivation for the squad." But he said the Australians were relishing the opportunity to challenge the Auckland venue's intimidating history. "We laugh about it but we're here to do a job," he said. "The boys are hurting at the moment and to come here and play at Eden Park is something we're looking forward to. "We get to turn around a performance that we're not really proud of to be honest. I think we let down people on our home turf and it hurts." "It's a nice change-up for the boys doing different things so that so that when we do get away from rugby we're not focused on the footy," he said. But All Blacks fullback Aaron Smith warned the New Zealanders also had plenty of scope to improve, labelling aspects of their game in Sydney "pretty average". He said the world champions did not make enough of their set-piece dominance on attack and repeated the New Zealanders' mantra of continual improvement. "We can take a lot of positives from the weekend but there are heaps of learnings and opportunities for us too to get better," he told reporters in Auckland. "That's what we are focusing on."